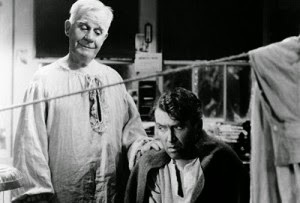 Sometimes, I feel a little like George Bailey, the main character in the 1946 film It’s a Wonderful Life. George had big dreams for his future, but a series of life events and personal choices thwarted his well-laid plans time after time. 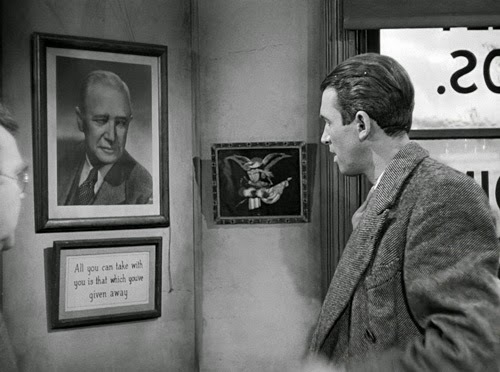 The comparison between George Bailey and my life ends there. I have never considered jumping off a bridge, nor have I had an angel step in to show me what life would be like without me. But I can relate to the detours he experienced. 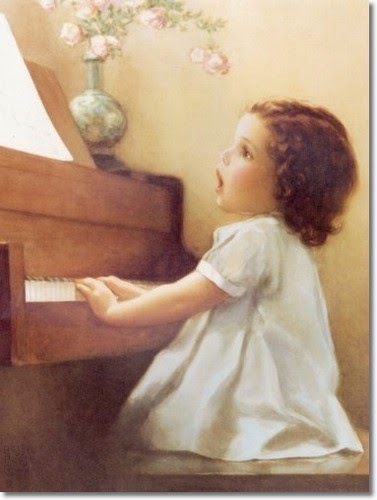 When I was a little girl, I had a long list of professional aspirations that I rattled off mechanically when asked what I wanted to be when I grew up: ballerina, artist, pianist, singer, cartoonist, seamstress, interior decorator/home designer, and more. I had no qualms about pursuing all of these careers at the same time; wasn’t that normal? Somewhere, in the more secure alcoves of my heart, I also knew I would be a homemaker: a wife and mother. I never thought to include marriage in my perfunctory list. I took for granted the idea that home and family would always be a part of my life, so I thought about it as much as I thought about my heart beating. 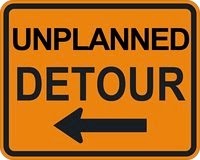 It never occurred to me that there might be detours. Years passed. School days flew by. One by one, I discarded some of my former career choices, relegating them to mere hobbies and interests—even disinterests. I zeroed in on an artistic target. This made sense, and felt right since almost every waking moment of my youth and young adulthood was spent with a pencil in hand. Drawing was akin to breathing—an almost involuntary reflex of life. 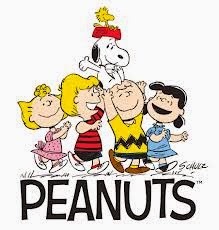 During elementary and junior high school, I loved everything Charlie Brown and Peanuts. I even wrote a personal letter to Peanuts creator Charles M. Schultz, feeling honored to receive a personal letter of encouragement in return. I narrowed my view to becoming a cartoonist, and set to work creating comic strips. At last, after acknowledging that I wasn’t the least bit funny, I discarded the idea of becoming the next Charles Schultz. 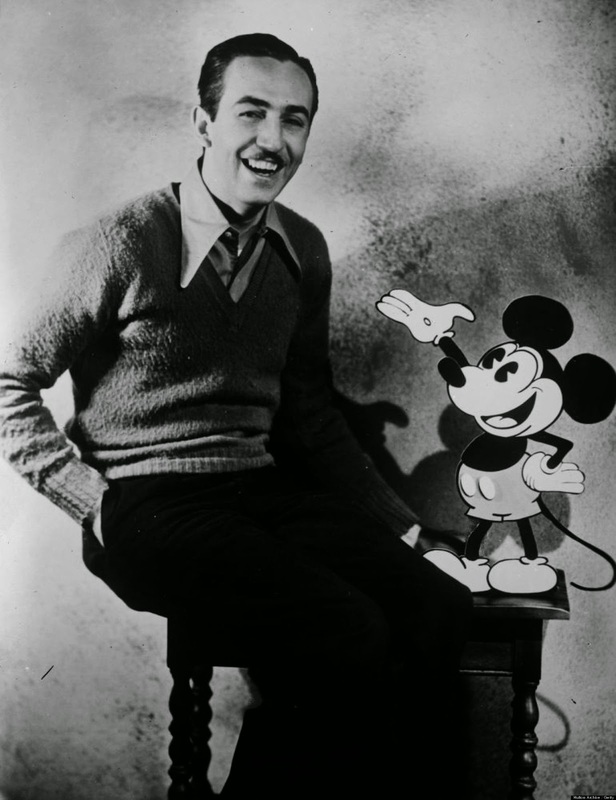 Growing into my high school years, my interest reached to include Walt Disney, a man I had always admired, and whose imagination and creativity I revered. Reading biographies of his life, studying books on The Art of Animation, and creating an animated film for a high school project, I settled on a career as an animator. When the time came, I was hard-pressed to find a college offering courses in animation. (Today, there are many schools well equipped to prepare future animators, but when I was college age, they were rare and expensive.) 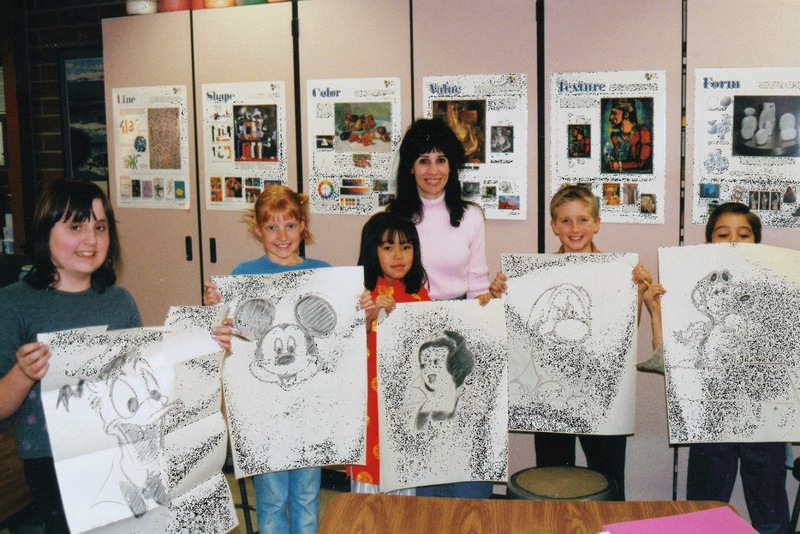 With youthful energy and optimism, I did the next best thing: I started working toward an art major, figuring I could work my way up from the bottom rungs of the professional animation ladder. Again, plans changed when I met Mr. Right (Brad), and married after completing my second year of college. Suddenly, the career that had always stood in the wings took front and center stage: I became a wife and after a year of work, a mother. (I worked that year in a hospital of all places! Off the charts when it came to where I wanted to be). 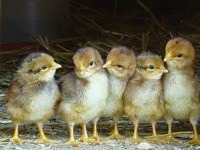 Over a period of ten years, we accumulated five little chicks in our brood. Mother Hen was now nestled into her coop and happy to be there. Difficult as it might be for a hen to hold a pencil in her feathers, hold a pencil I did! I kept drawing and imagining I might have a career as an illustrator on the side. Anyone who has been a full-time mother of five little ones knows it requires every minute of a 24-hour day. I was content to draw pictures for my family and for church responsibilities. I made home school materials, games, toys, posters, flyers, programs, and a multitude of greeting cards and drawings that were routinely given away. When my husband was recovering from a serious neck injury, I found part-time work from home illustrating a children’s phonetic reading series that included illustrations for over seventy-two individual books! At last, I thought, I am fulfilling my career goal as an illustrator. At first, the work was fun. The creative juices flowed freely and I spent the wee hours of the morning drawing and inking book after book while my children slept and my husband worked the night shift. It wasn’t long before the work became repetitious and tedious. The small paycheck I garnered did little to alleviate the monotony of the job. There was a sense of satisfaction in helping our little family financially, and I was doing what I thought I wanted to do—a combination of illustration and cartooning. Hindsight truly brings clarity, and with that illustration work, I realized how monotonous working as an animator—the Old-School kind, repeatedly drawing by hand the same images over and over with only small increments of change—would have been. I was grateful I had not become an animator, for I certainly would have been on the low rungs of perpetual boredom and the professional ladder. 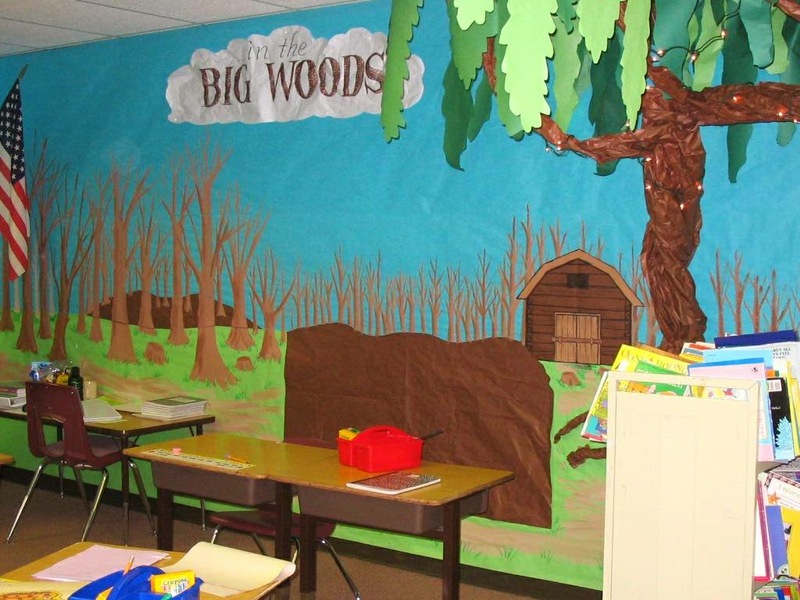 When our children grew older, I took a job at an elementary school working with special needs children. 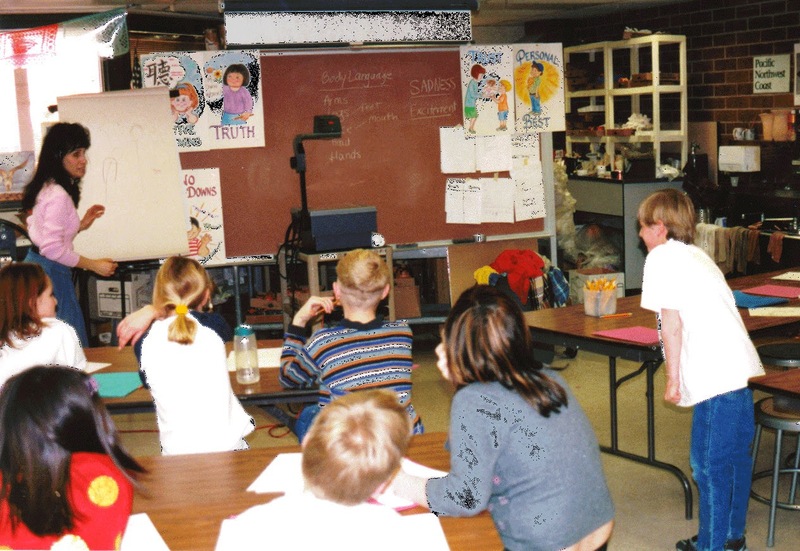 Bringing to the school setting the knowledge I had gleaned through homeschooling, and work as an associate of an educational consultant, I found multiple opportunities to use my pencil to create art. Part of my time at school was spent working one-on-one with students. 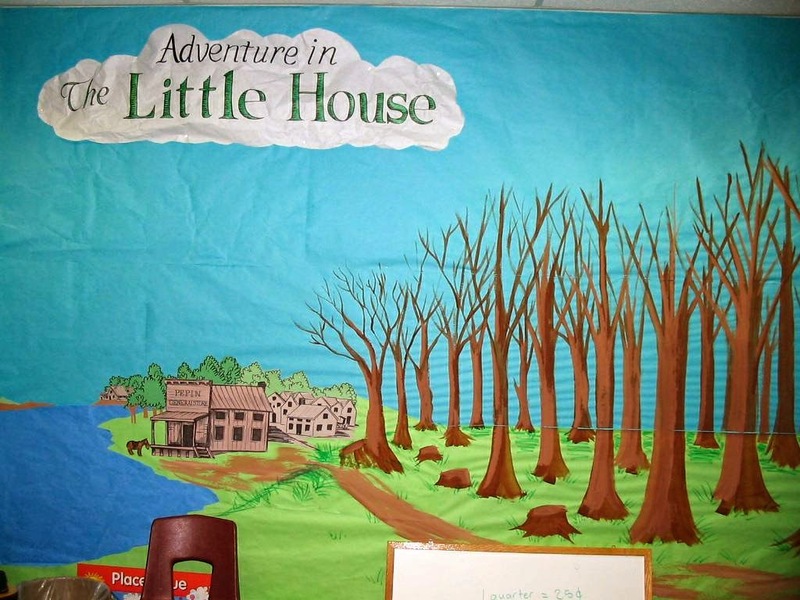 The remainder was spent writing curriculum, visually modifying materials, turning our classroom into The Big Woods, or a time machine, making theme-related costumes for the kids in our class, creating large wall murals and props, teaching an extra-curricular cartooning art class, and making the library across the hall into a magical castle. It wasn’t exactly what I had dreamed of, but I did manage to serve as an artist, seamstress, interior decorator, and, oddly enough, even as a writer, all rolled into one. Education, curriculum development and writing had never once entered my mind when I was planning my list of careers as a child, yet they became the trifold center of my semi-professional life. Like George Bailey, a series of life events and personal choices dropped me into those waters, and I swam with the current. Sometimes, the things we think we want are completely inconsistent with our true inner compass. The choices we make, even when they appear to be thrust upon us, are still our own choices. 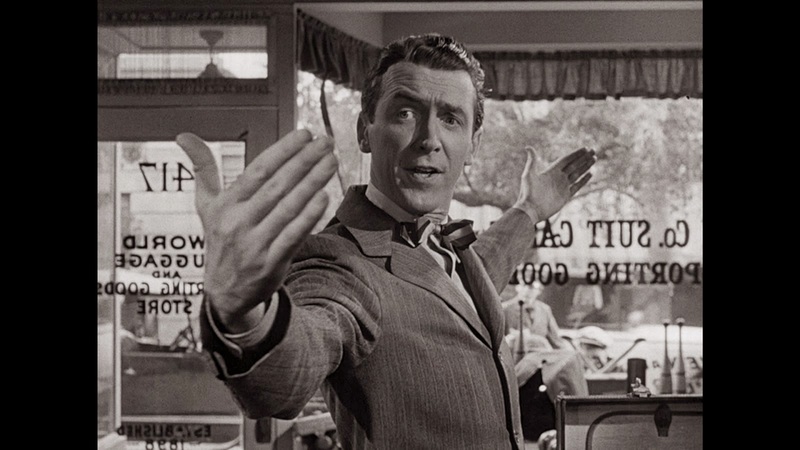 As difficult as it was, George Bailey made the decision to take over his father’s position at the Building and Loan office. While I had touted becoming an animator for a decade, there was certainly no coercion involved when I chose to get married instead. 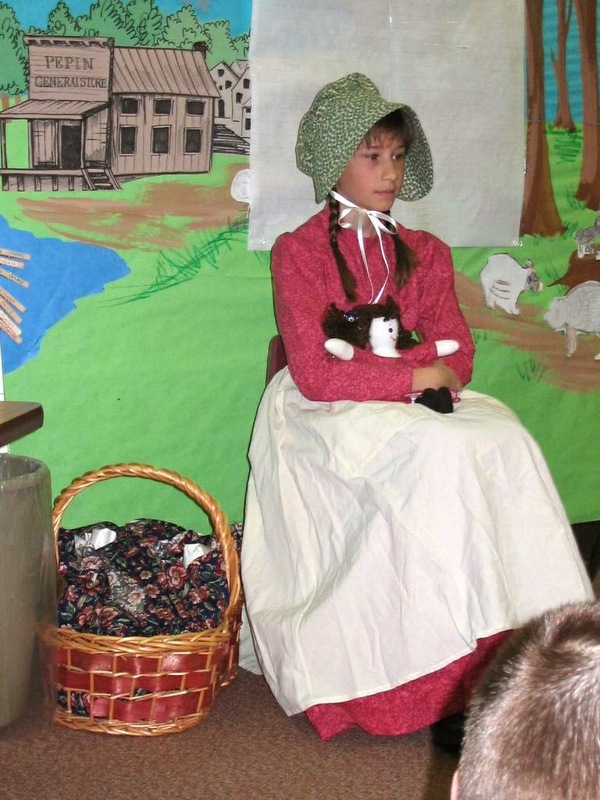 I chose to have children, to home school, and to take a job at the elementary school. As I seized these new opportunities, I always found ways to assert my personal gifts, and develop my interests. I didn’t abandon the things I loved and wanted to do, I just adjusted the hats I wore when doing them, and added new interests, new horizons, new understanding, and potential skills along the way. Through these detours, I learned I was capable of new, enjoyable and interesting things; things that were true to my inner compass. Things I had never before considered. One of the things I discovered as a result was how much I loved to write. Hindsight is a great crystal ball. Reflecting on my past, I have been astounded at all the overlooked, misunderstood indicators in my life that pointed to writing as something I would enjoy! As a child, I spent part of my summer writing a newspaper that included crossword puzzles, recipes and stories. Over the years, I wrote, illustrated and bound many small books with hand-stitched pages for fun, and as gifts for family members. 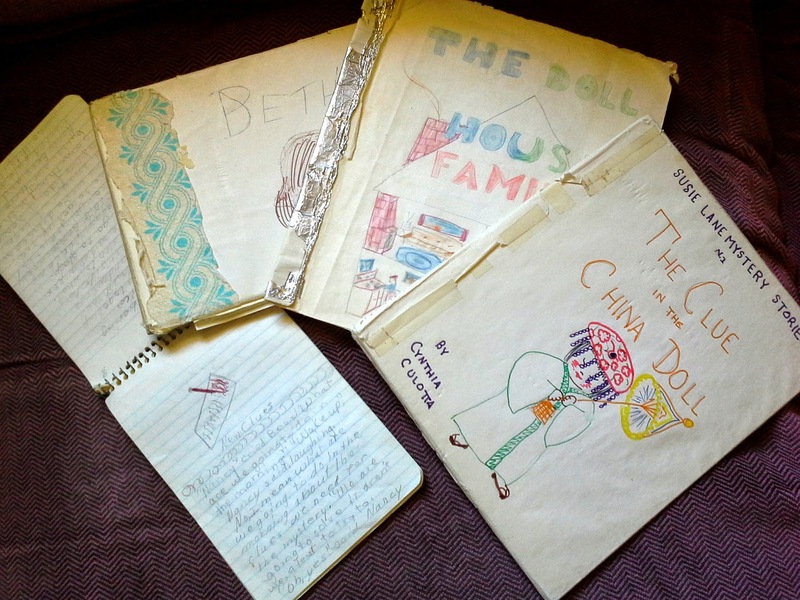 When ten years old or so, I wrote little chapter books we now drag out every decade or two for a good laugh. One was a Nancy Drew knock-off, the others original inventions. I took copious notes all through school, and enjoyed writing poetry, and creative writing assignments. 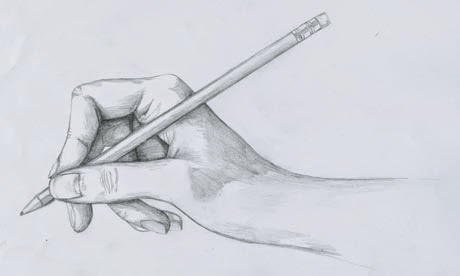 I wielded my pencil without connecting the dots that writing was as enjoyable and important to me as drawing. Strange, how I could be so blind to my own preferences. 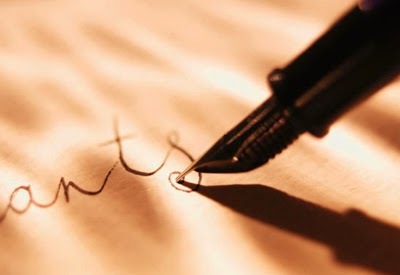 And the point of writing all this is…..? The truth is, I didn’t set out to write any of this. I sat down in front of a blank page and gave my hands permission to start typing–just for fun. And they did. For me, writing presents those rare moments when I don’t feel I have to meticulously plan everything out. I seldom know exactly what I’m going to write about. It’s often a surprise–full of detours. Often, topics I’ve dutifully outlined in advance struggle for a permanent position on the page. Instead of flowing, they almost immediately clog in a P-trap of muddied, stale, over-ripe thoughts and ideas. 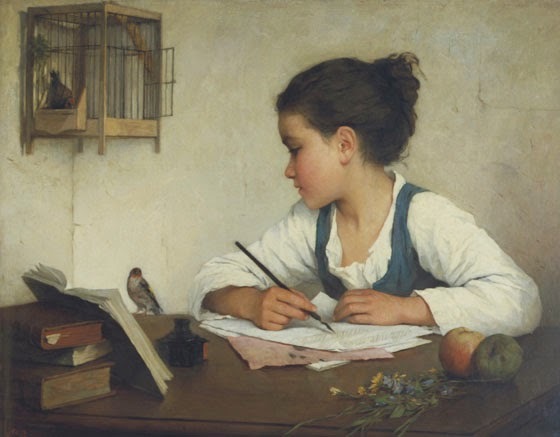 But those times when words flow out like pure waters from a pristine spring—fresh, clear, and illuminating–make writing an adventure and a joy! I discover things about myself, and things about others. I discover things I know, and things I didn’t know I knew. 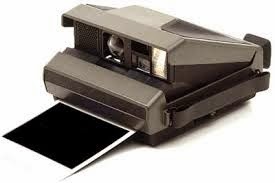 I discover hidden things, too—metaphors and analogies about life that develop word by word, like Polaroid snapshots. It’s good to have a plan. It’s good to aspire to worthy goals. I believe these principles and try to live by them. It can also be good to allow for a change of plans—to see opportunities, tendencies, and desires less rigidly. Sticking to Plan A may just turn out to be a dead end, where Plan B, or C may lead to multiple doors opening to broader growth, unforeseen talents, and increased joy. Sometimes those doors are thrust upon us, and sometimes we can’t see where the door will lead. Some doors we may bolt shut because we’re too proud to admit that a door that’s different from the one of our choosing might be better. There’s always a choice involved. That choice may be as small as opening the door and walking through it, which brings us back to George Bailey. 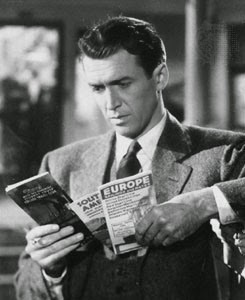 George Bailey had plans—big plans! He also had choices. Compassion drove his decisions, the consequences of which sometimes caused him frustration and even despair. But the detours he encountered also further developed and refined the goodness of his character, leading to a bevy of faithful family and friends. An illuminating door was opened—to see life without him in it—and with that epiphany, every door that led to life–regardless of pitfalls and setbacks, no matter how far from his plans—looked good to him. Like George Bailey, I began early on making plans. Big plans. My life has been full of twists and turns, and like George Bailey, around every corner there have been choices—hard choices. I have to say that, although I’m not at all where I once thought I would be, I’m so glad I’m where I am. I suspect the plans I have—that we have (Brad and I)—may detour again—in fact, we’re riding a detour right now that has brought countless joys and blessings. 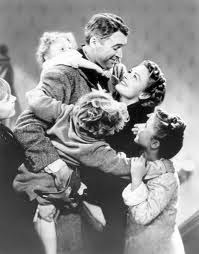 Thanks, George Bailey, for reminding us that though life may not turn out as we planned, it really is a wonderful life. 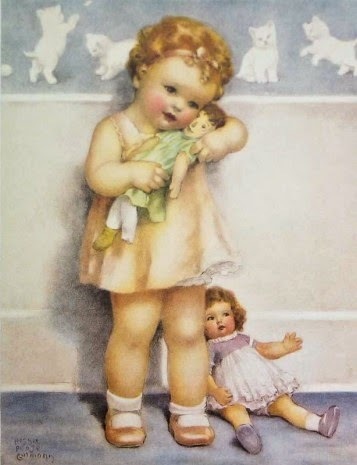 Categories: career choices, choices, creativity, detours, drawing, dreams, George Bailey, Home School, inner compass, interests, marriage, motherhood, plans, School, work, Writing | Permalink.